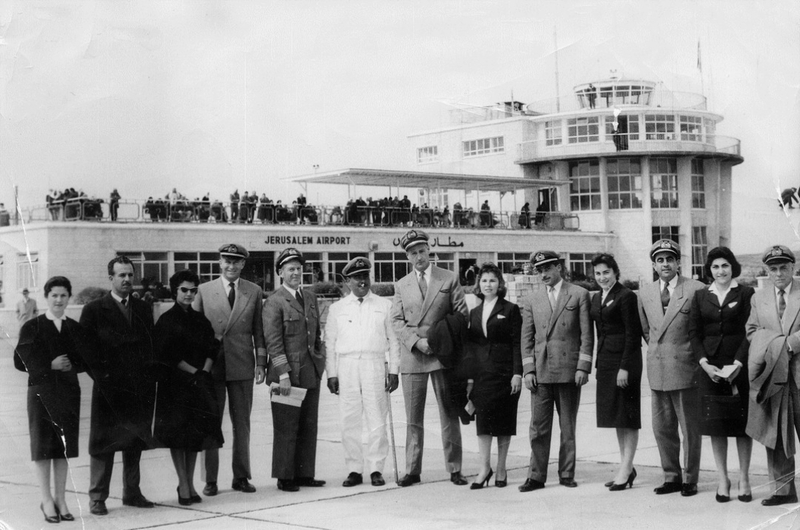 Jerusalem Airport, on the road that links Jerusalem to Ramallah, has been occupied by the Israeli army since 1967. 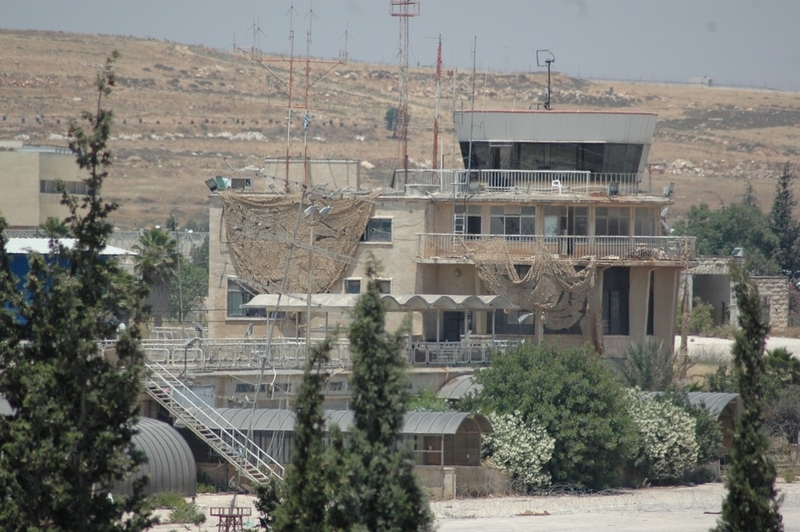 Today, to the east of the runway, a huge military checkpoint blocks the Jerusalem-Ramallah road, a dead end street. Palestinian filmmaker Nahed Awwad discovers that in the 1950s and 60s this sad spot used to be a bustling place of international travel. She meets and collects happy testimonies of the past from those who used to take a plane or go to work at the airport “5 minutes from home” – which contrast bitterly with the present, trapped behind the wall of separation.